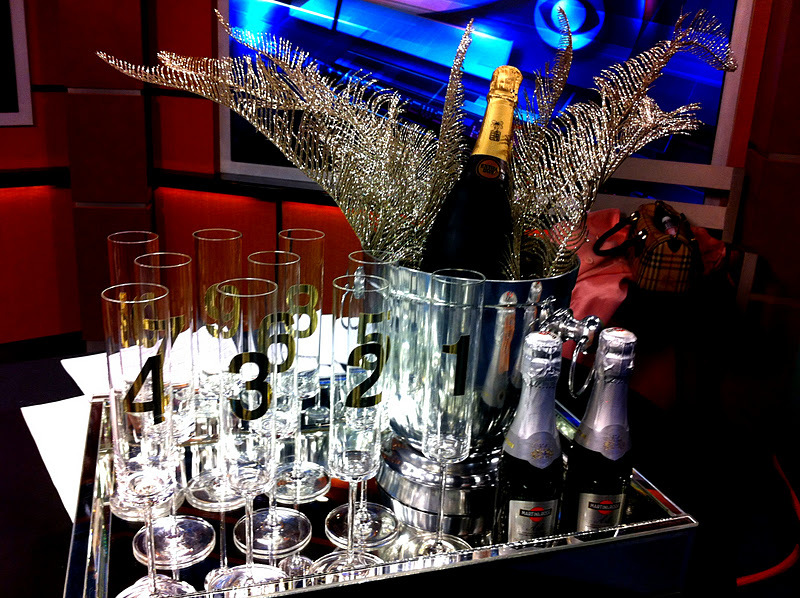 Three Pink Dots: Design Time NYE style - video posted! 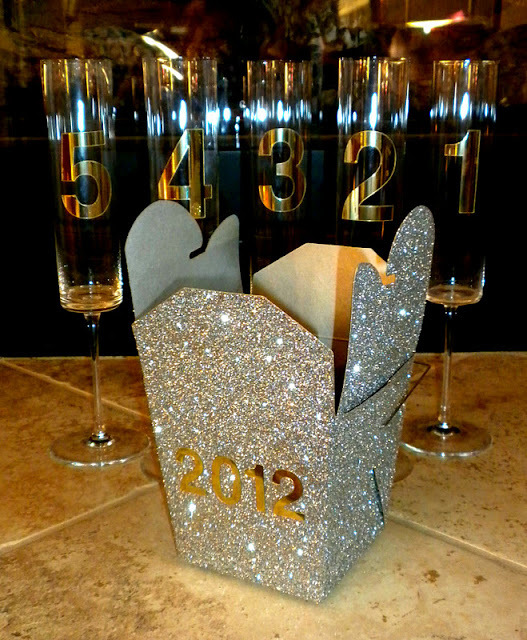 Design Time NYE style - video posted! 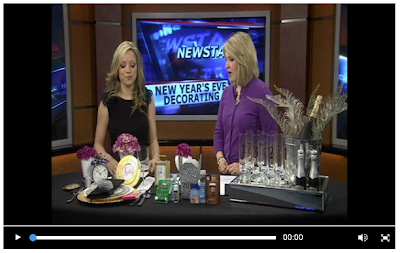 Yesterday I had another great time doing the Design Time segment with KWCH Eyewitness News Channel 12. 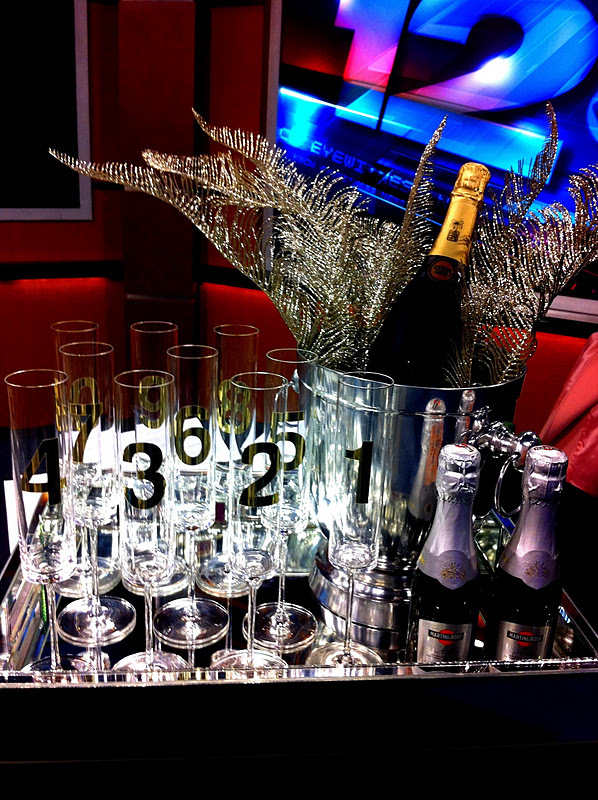 This time we discussed ideas for your slammin New Years Eye party this weekend! 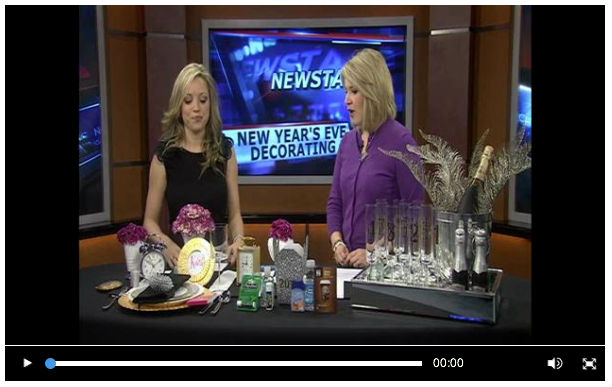 Go here to watch the segment! Kara Sewell (below) was a joy to work with again, such a doll. Here are a few snap shots from the set. I used metallics as my background for the tablescape with a pop of pink. Don't tell anyone, but these are carnations. I know, they get a bad rap... but they are pretty. 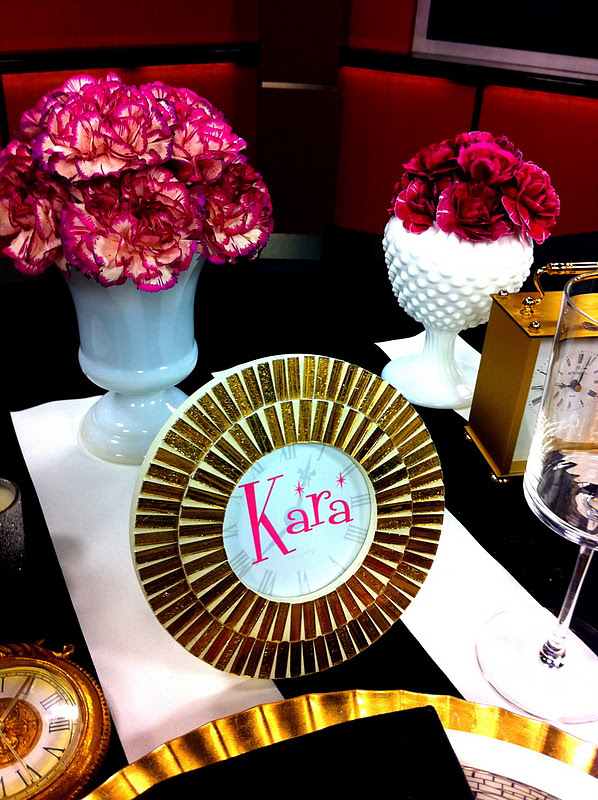 And it just shows you that you don't need to spend a ton of money for a pop of color! 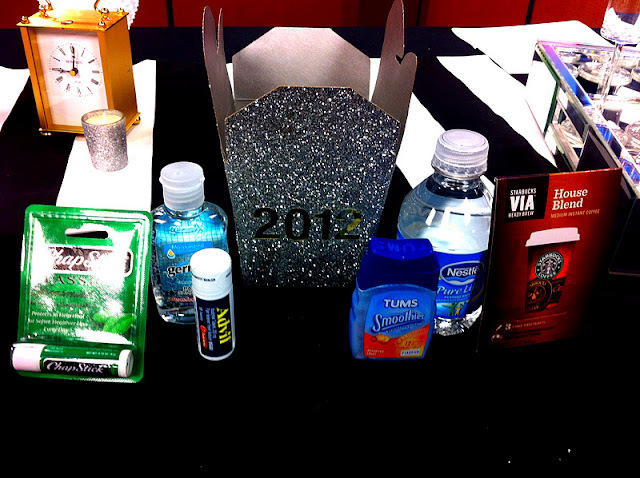 And the day after NYE Survival kit. Details on all these items coming tomorrow! Oh my goodness! So so so wonderful! 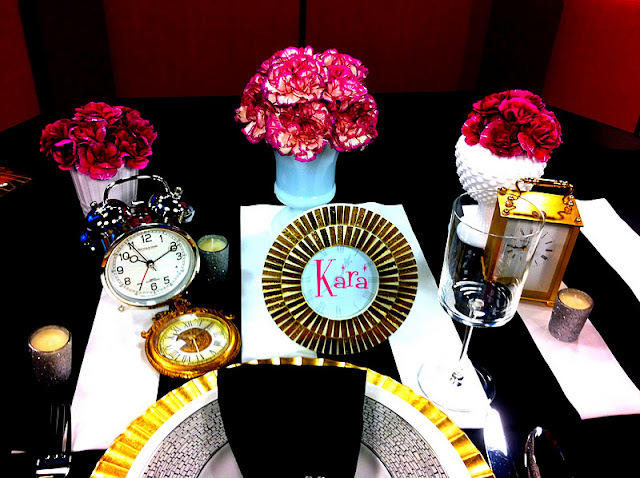 I love the clock on the table and that survival kit. Seriously just wonderful!!!! Where did you get these awesome glasses?? i just love them! did you make them? Kaylyn - yes I made them look at the new post above this one!